It appears Tom Cruise nearly had a small part in Transformers 2 as we have identified borrowed footage which was use from Mission Impossible 3 and Revenge of the Fallen which shows he may have been Photoshopped out during production. Both films were made using IMAX cameras which means filming is very expensive and to save a few $ it looks like Michael Bay may have used a short clip from Mission Impossible 3 from 2006 in his Transformers sequel Revenge of the Fallen which was released in 2009. 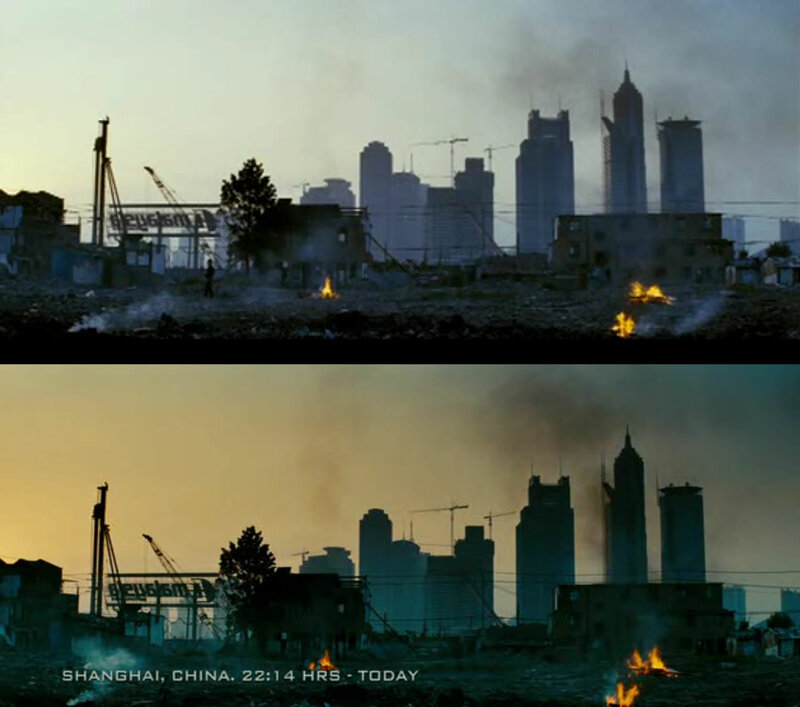 The sky has been altered in both movies to make them look different but you can just see the blur where the Transformers 2 editing staff have used CGI to remove Tom Cruise from the clip leaving just a blurred ghostly outline. at 2 minutes and 15 seconds in. 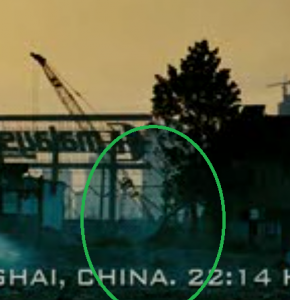 It’s not uncommon for film directors to use clips from other movies to full in minor scenes such as the first Avengers Trailer where Joss Whedon used scenes from Iron Man 2 but it is unusual for a scene to be used in two different franchises of this size.